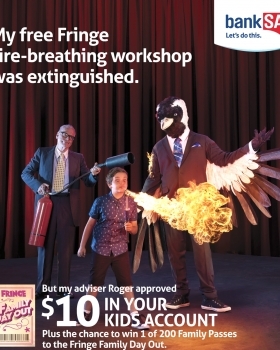 Benjamin C played the role of the Fire Breather in this Print campaign for Bank SA, in partnership with the SA Fringe Festival, and the Piping Shrike. 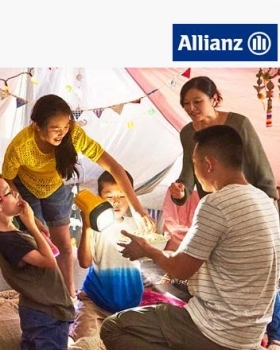 The Seeto Family, and their good friend Alexander W, are featured in this commercial for ALLIANZ Home Insurance. 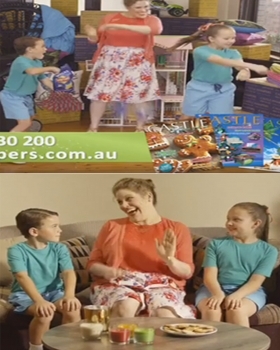 The Seeto Family are one of client favourites from the Cute Kids Family Division. 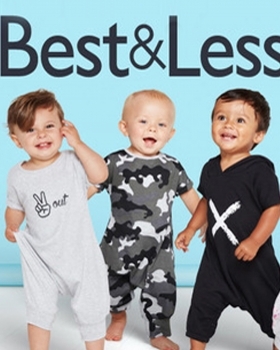 Leo D is featured on the cover of the February catalogue for Best & Less. 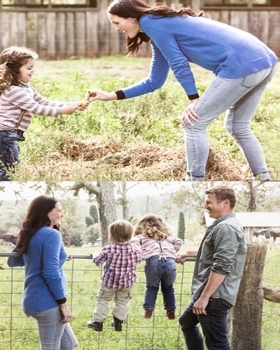 Mia N and Matt K from our Spectrum division, were featured in this Bellamy's Organic Baby Food shoot. 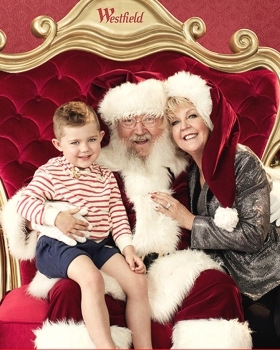 The shoot was to be featured on their packaging and in their image library.